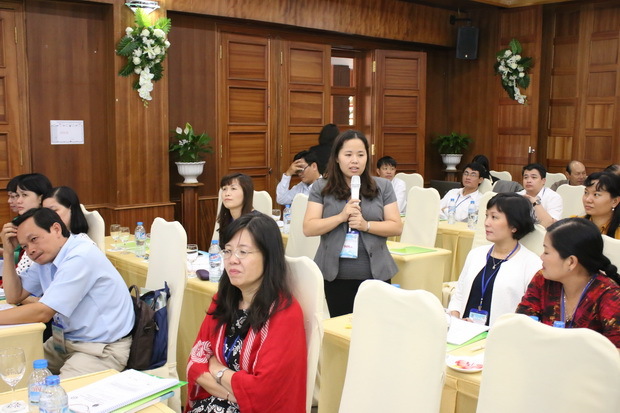 From July 16 to July 17, 2015, SEAMEO RETRAC in collaboration with the Managing Board of the National Foreign Languages Project 2020 held a training workshop on “Regional Experience and Solutions in English Teaching and Learning for an Integrated ASEAN Community.” 100 faculty members from universities and training centers and English specialists and teachers from provincial DOETs in Vietnam attended the training workshop. 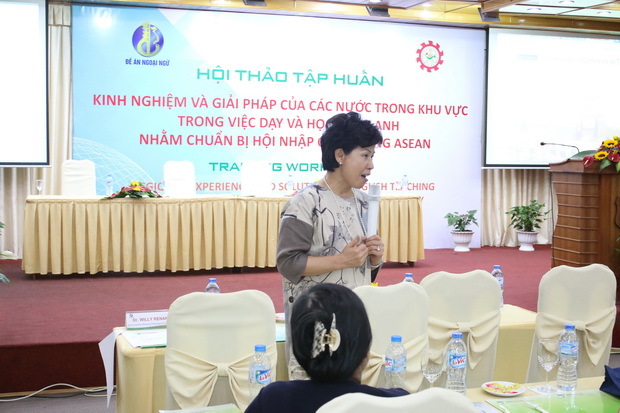 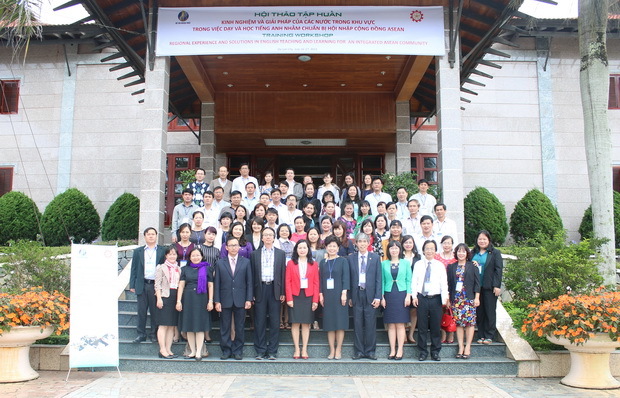 The workshop was facilitated by experts from Asian countries and Vietnam. 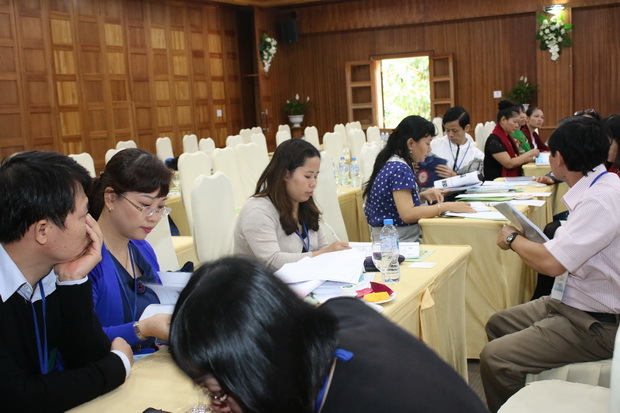 The training workshop provided an opportunity for teachers, professionals, English specialists and faculty of colleges, universities from training institutions and DOETs to share insightful experiences of teaching English in some countries in the region. 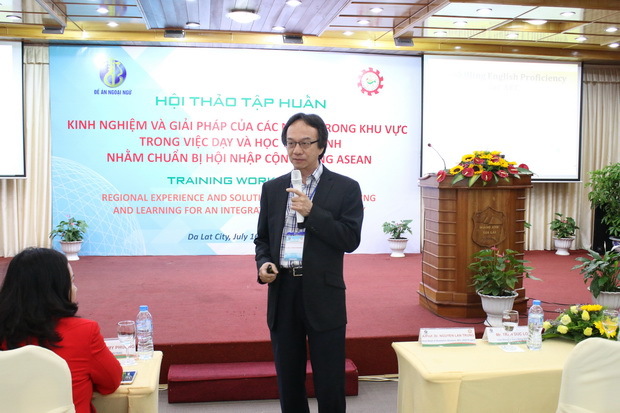 The training workshop also came up with best solutions in English teaching and learning in order to prepare for ASEAN and international integration. 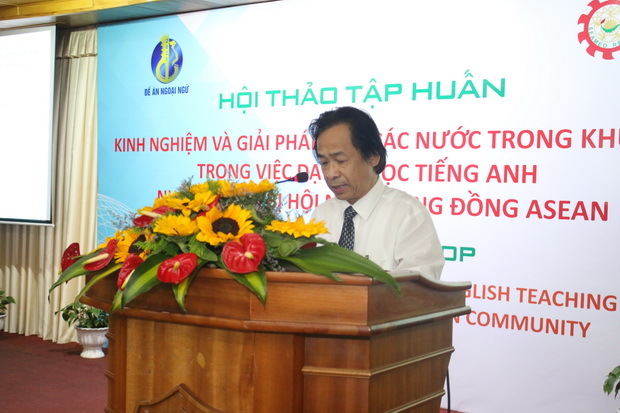 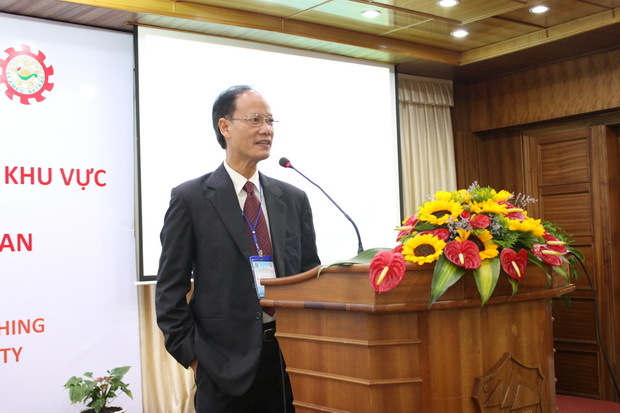 In cooperation with British Council Vietnam, SEAMEO RETRAC successfully organized the International Conference in “Quality in Higher Education: Global Perspectives and Best Practices” on July 30-31, 2015, at the Center’s premises.